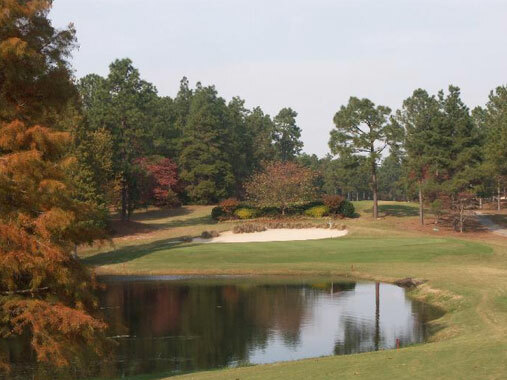 Carolina Turf Farms, Inc. is proud to offer golfers of every aptitude level this traditional and beautifully designed course. 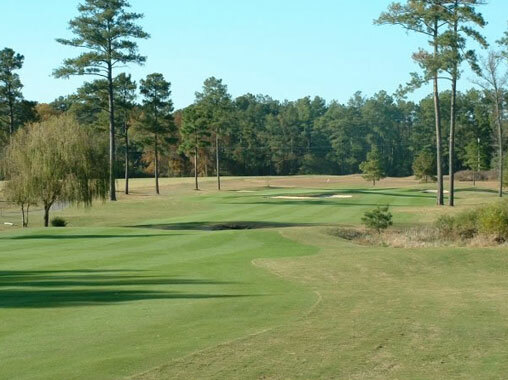 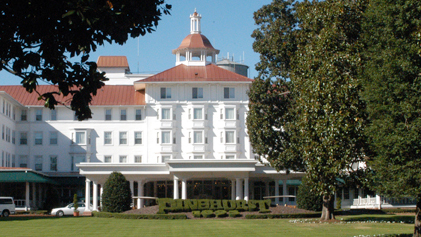 Willard Byrd created this course of 18 holes, each one of them as distinctive as the next. 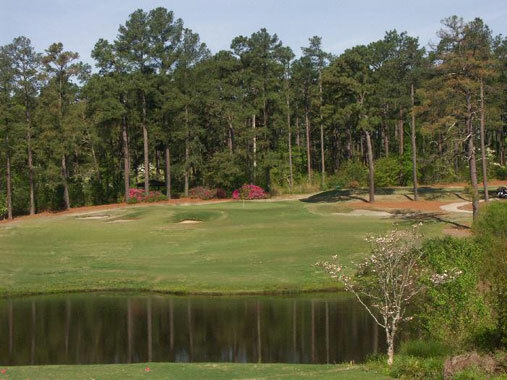 40 years of providing an exceptional golfing environment is reflected in the layout of Bayonet at Puppy Creek. 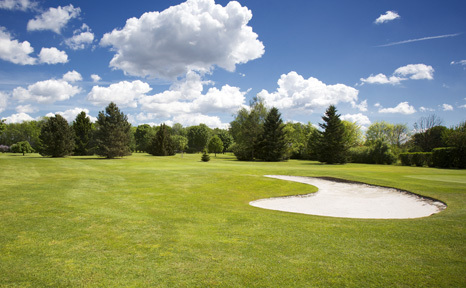 The practice area of this public facility is unparalleled in condition and size. 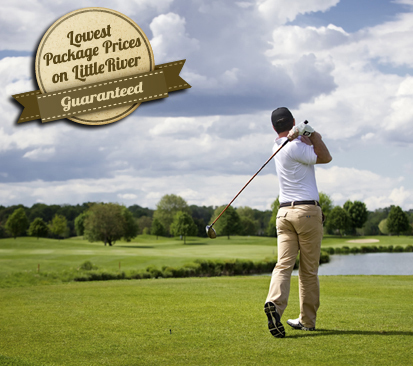 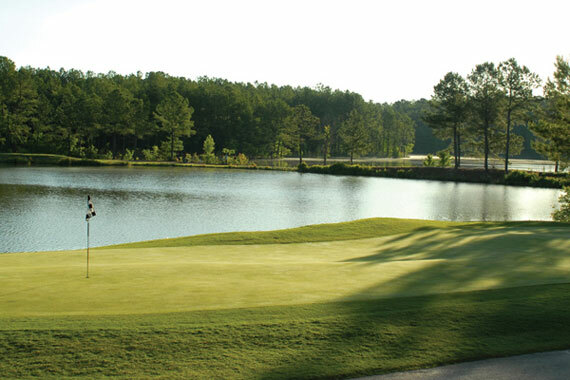 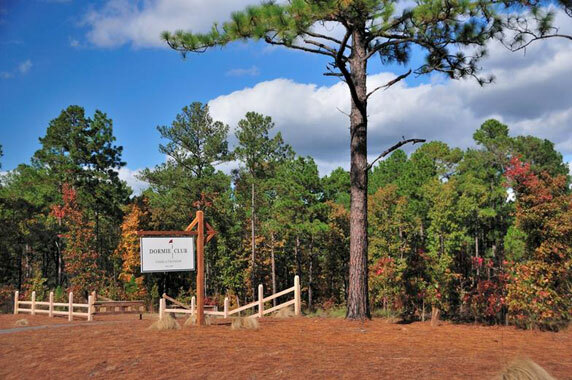 Golfers can utilize an ample number of target greens (10) and tee sets (5) at this popular course that spans 20 acres. 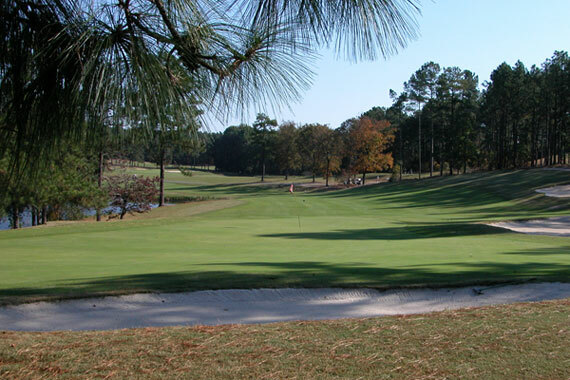 Par for Bayonet is 72, and the yardage is 6,019.